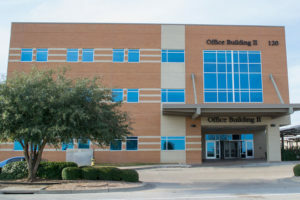 The Women’s Health Center is a community health clinic associated with the Family Health Center of Waco. We offer Obstetrics & Gynecology services and well woman care. Our physicians and staff value the opportunity to serve our patients. We welcome patients with Medicaid, Medicare, and most commercial insurances. We appreciate your trust in us to help you accomplish your health care related goals. Our practice will offer you a safe healthcare environment as we strive to meet your medical needs and provide you with the highest quality care. We believe every birth is special, and we value the opportunity to care for you during this exciting time. Our goal is to provide high quality and personalized care for you and your baby. 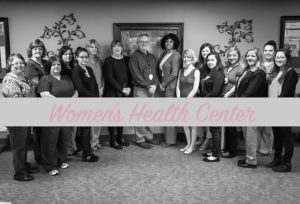 As a member of the Family Health Center we are able to provide care for you, your baby, and your family all within one clinic system.